Teaching your child to read can seem pretty scary at times- especially if you are not sure where to begin. Should you be teaching letter sounds or should you be teaching phonics? Is there a difference? How do you know if they are ready? What resources do you use? Today, I am going to share all the phonics apps, songs and other resources that I have tried as well as others I know have worked with my friends. I know, I know. Technology seems to be a bad word these days and heaven-forbid that you allow your child to use a tablet to learn! I firmly believe that technology, like everything else we have around us, can be a fantastic tool when used correctly. So without further ado, these are the apps that I have used with both my kids and have loved. Phonics with Phonograms by Logic of English – Instead of learning short vowels and then long vowels, my kids learn all the sounds associated with each vowel. This app helps with practicing and keeping them straight. Did you know that /a/ has 3 sounds? Please note that affiliate links are used below so that you can find everything easily. In our house, the most loved phonics song will always be from LeapFrog Letter Factory. The songs are short, cheery and annoying- so it means that it will stick. We first purchased the Letter Factory DVD and eventually had to buy the video on iTunes. That poor DVD never stood a chance- it was watched daily. If you prefer to find a few phonics songs on youtube, you should check these out. They have millions of views for a reason. As always, be sure to watch these videos with your kids first before you allow them to do so independently. I love finding books and games on Amazon- actually I love Amazon (even if our Canadian version is not as awesome as the US version). So buckle up- I am about to share with you the books and games we have used and loved. Keep in mind that I also created letter sound games and activities for my kids. 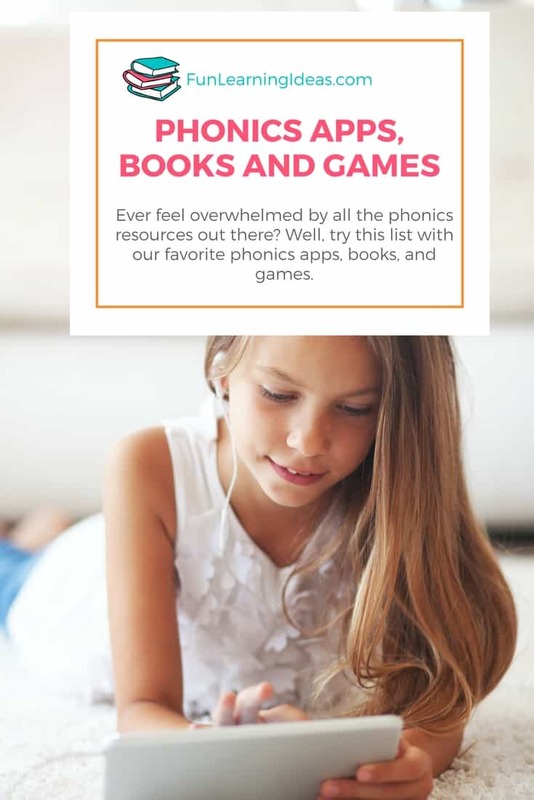 When I noticed Jael was starting to identify sounds as well as blend sounds, I went into research mode for popular phonics books and phonics games. Some people panic, some research while I do both. I know that there are more resources that exist but sometimes seeing everything makes you panicked and indecisive. This is why I created a list for you to get started. So here are my few words of wisdom, from one mommy to another. 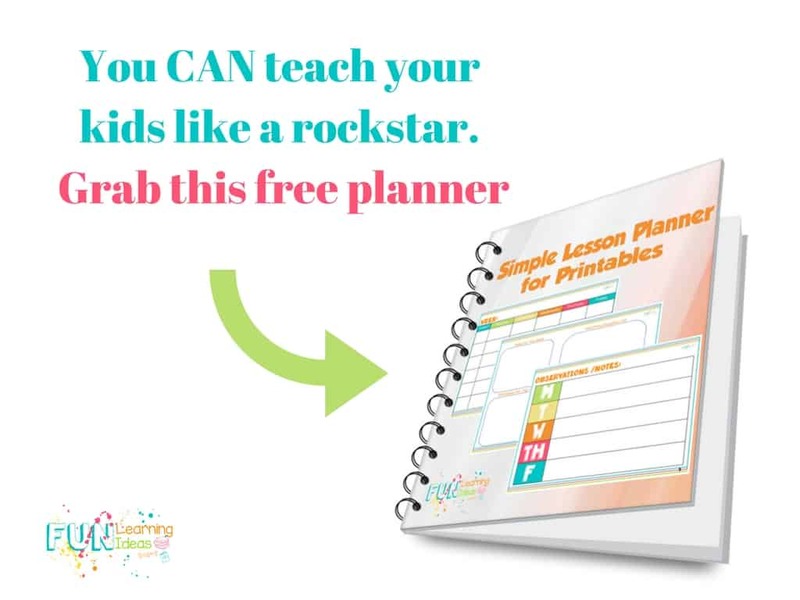 Try each resource for yourself to see if they are appropriate for your kids. Starfall was a horrid fit for Jael but I know others swear by it. I eventually switched to Foundations A from Logic of English. Give each resource enough time to see if it is a good fit. Don’t rush your kids- every kid learns at their own pace. Limit their time with technology. I have no idea why, but whenever my kids are in front of the tv for too long or the iPad, they turn into the Hulk. As a result, we limit screen time. Use these resources as tools to teach your kids- don’t let them lead to tears and frustration. If the tools don’t work, get rid of them. Make note of successes or difficulties as well as supplies you will need for each lesson. Be it headphones for tablets (please invest in a good pair if you don’t want to hear annoying dings and songs) or a timer. REMEMBER, you can teach your kids. I love Logic of English! I so wish their phonogram app was available for android! !